Hey guys, I know what your thinking, it's been a while. The last few months have been mad! But i'm back on track and have loads of free time now for adventures! The reason I've been so quiet lately, is because I got married! 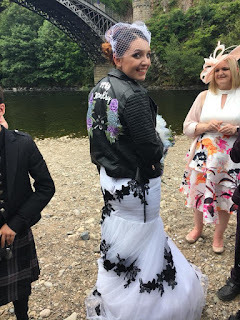 The last few months have been spent with me reeling back and forth from home to Aberdeen and Speyside, and now I am a married woman, with two weeks off we felt like we could do anything. 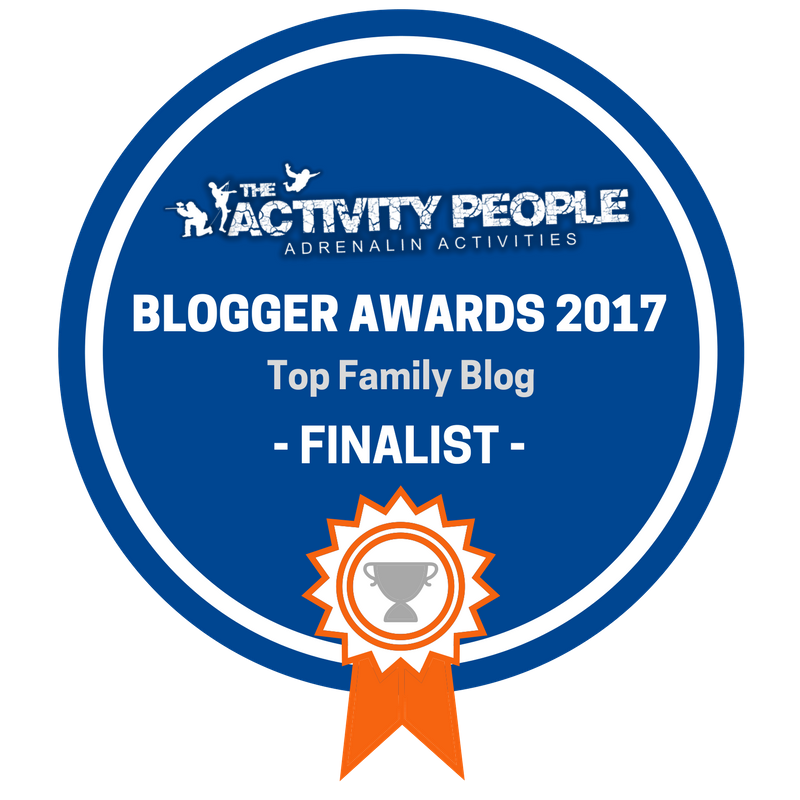 These series of posts are all about the historical places we have seen and visited since getting married, and there sure have been a lot. 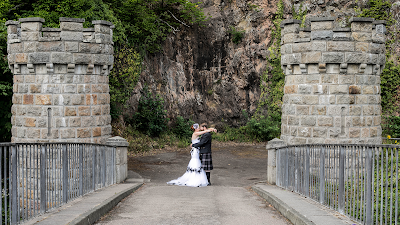 I guess the first place we visited with historical value, since becoming Mr and Mrs would be The Craigellachie Bridge. The Craigellachie Bridge was made by Thomas Telford in 1814. Telford used iron that was cast at Plas Kynaston in Wales, from there the Iron was then transported by boat along a few canals, the sea, and up the Spey River. This road used to be the main road, however now it is only crossed by foot. The Craigellachie Bridge was pretty revolutionary for its time. Its arch was something spectacular. The slenderness of it couldn't be achieved by using stone. Not only the bridge was revolutionary for it's time, the way the iron works ran, was also revolutionary for its time. They used cutting edge technology invented by James Watt. 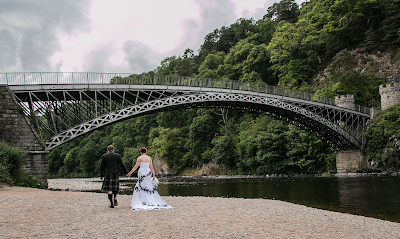 This bridge will forever be of importance to my husband and me, as this is where we held our wedding. It didn't take us long to decide that this was the location we wanted to get married. 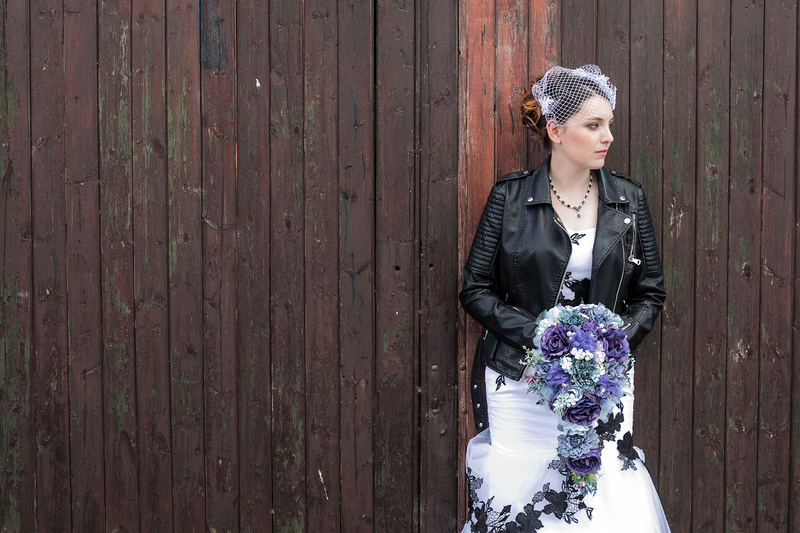 We had two other locations in mind before here, one had too many steps for family that maybe couldn't quite manage, and the other didn't hold weddings due to the fact it was getting restored. 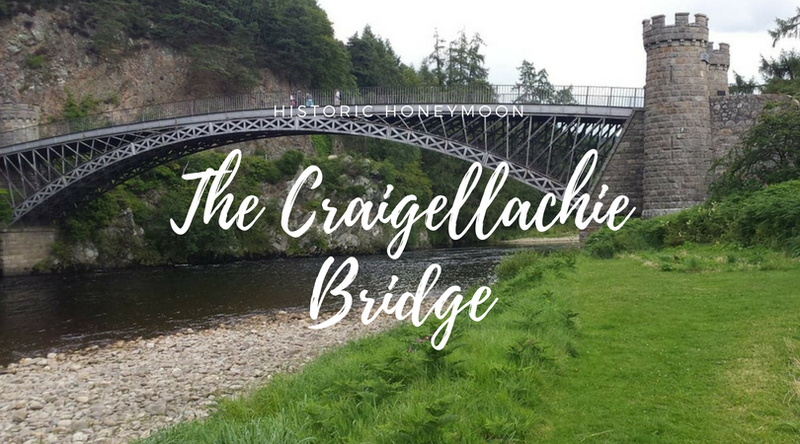 So we landed on the Craigellachie Bridge. 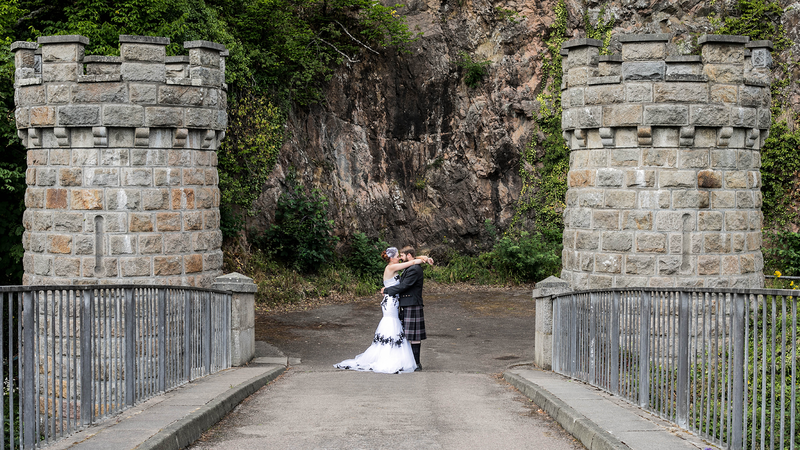 This bridge is also of significant importance to both of us, it is one of the first places he showed me from the Speyside area, where he is from, and somewhere he has treasured for years. Not only is it beautiful but it was made with iron from Wales, and I have Welsh relatives and ancestry. The bridge is definitely a great place to stop off and wander about. It has a beautiful beach and stunning surroundings, with Ben Rinnes in view just south of it. The River Spey is a beautiful river, and surrounded by beautiful landscape all the way from it's beginnings down to Spey Bay. The bridge has been one of my favourite places for a while now, and means so much more to me now. 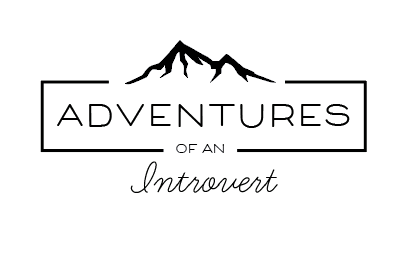 Jade- Your (married) Introvert Adventurer.